South Carolina Rep. Trey Gowdy scolded former FBI director James Comey during an exclusive interview with Fox News’ Martha MacCallum on Wednesday night. 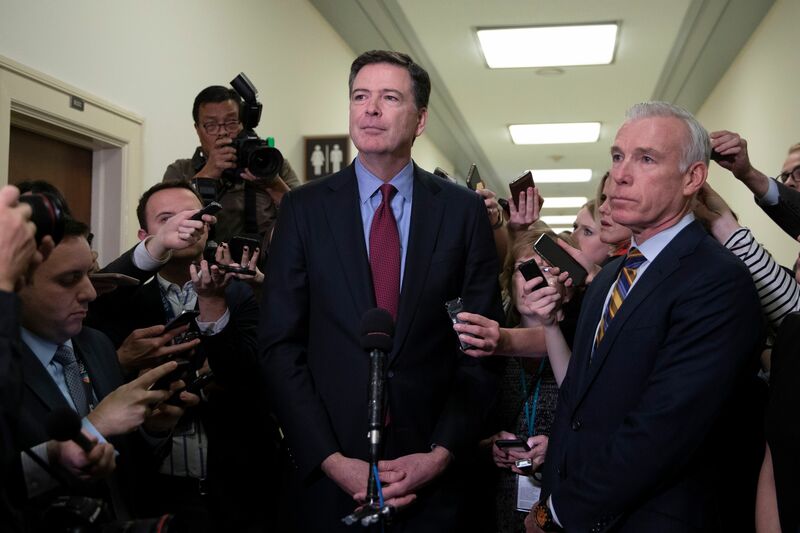 Comey appeared in front of the House Judiciary and House Oversight and Government Reform Committees last week in a closed-door hearing. The former director initially wanted to appear publicly but gave up after a brief legal battle. “Comey is one of the best I have ever seen at always being right in his mind, and it doesn’t matter if he is a universe of one. When you write a book about ethics and morality, that in and of itself is a fairly high-opinion-of-yourself thing to do,” Gowdy stated. “Do you believe that he functioned as a political FBI director?” MacCallum asked. I think Jim Comey was primarily motivated by a desire to protect the brand of Jim Comey. I defended him a lot in 2016, even when it was lonely to do so. I would still defend him today if I thought he was making the right decisions, but he has been so overtly partisan since he left, not just [with] the president, but he wants people to vote Democrat, he wants a Democrat House. He’s just become a political flunky. It’s the same guy, in this very room that you and I are in right now, said the FBI doesn’t give a hoot about politics.